The treasurer will lead the fundraising committee. 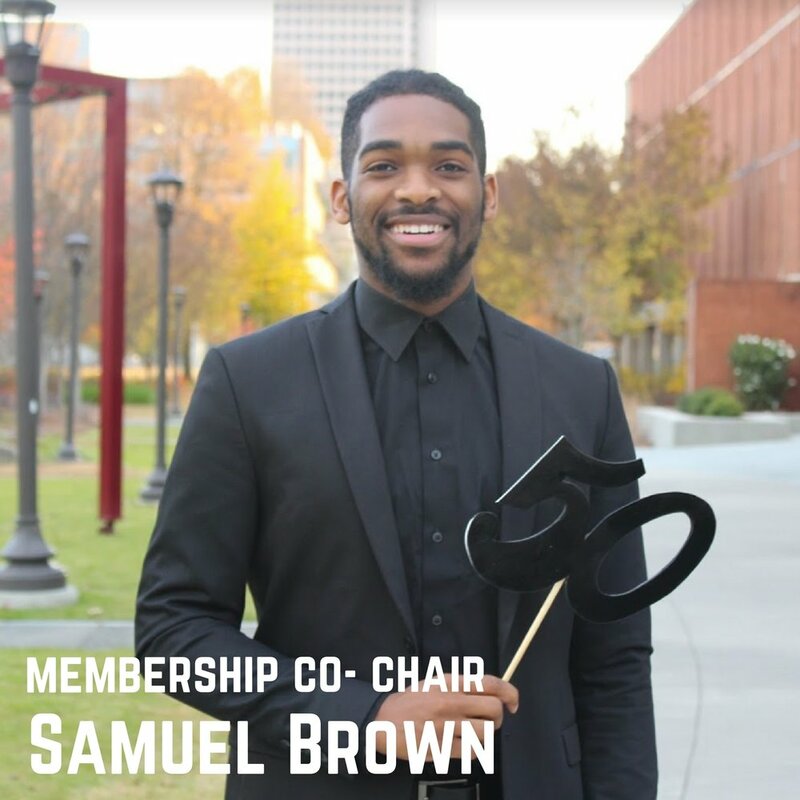 Committee members will work with the treasurer to develop and execute creative, feasible, effective ways for the organization to raise funds to carry out its mission. 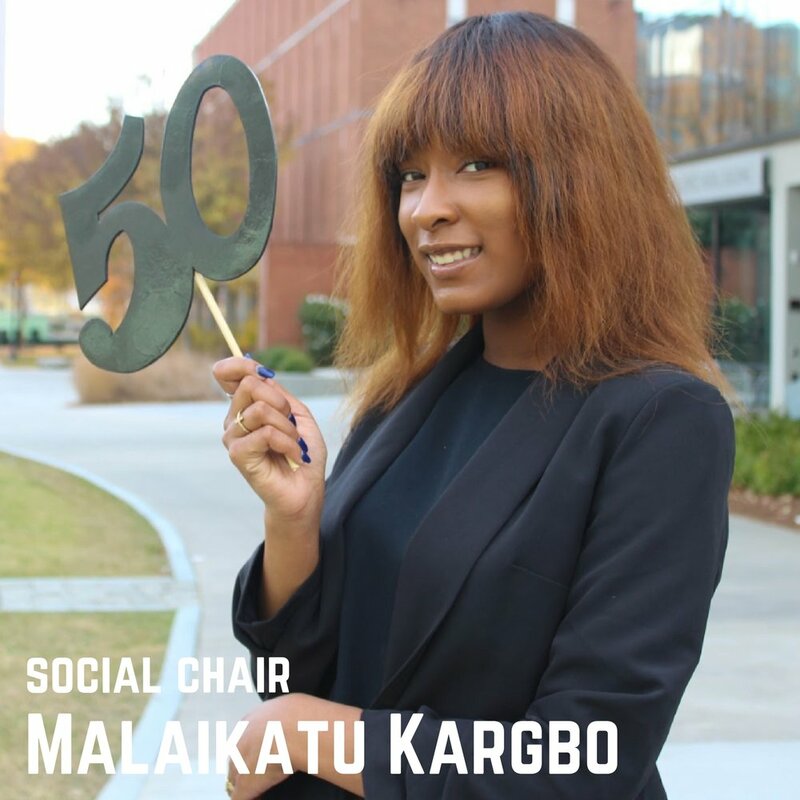 The social committee will work with the chair to plan and execute all AASU's fun, community-building, non-service events, such as the BSO cookout, field day, and homecoming. The BLC committee will work with the chairs to plan and execute the various activities, workshops, and lectures of the conference. Focus areas include but are not limited to: logistics, sponsors, registration, content, themes, and speakers. The membership committee will work with the chair to create exciting and engaging topics for general body meetings, strategies for recruiting and retaining membership, and any special events as determined by the chair. The publicity committee will work with the chair to create flyers, logos, banners, and other branding images for events; design, coordinate, and implement social media strategy; and photograph events. 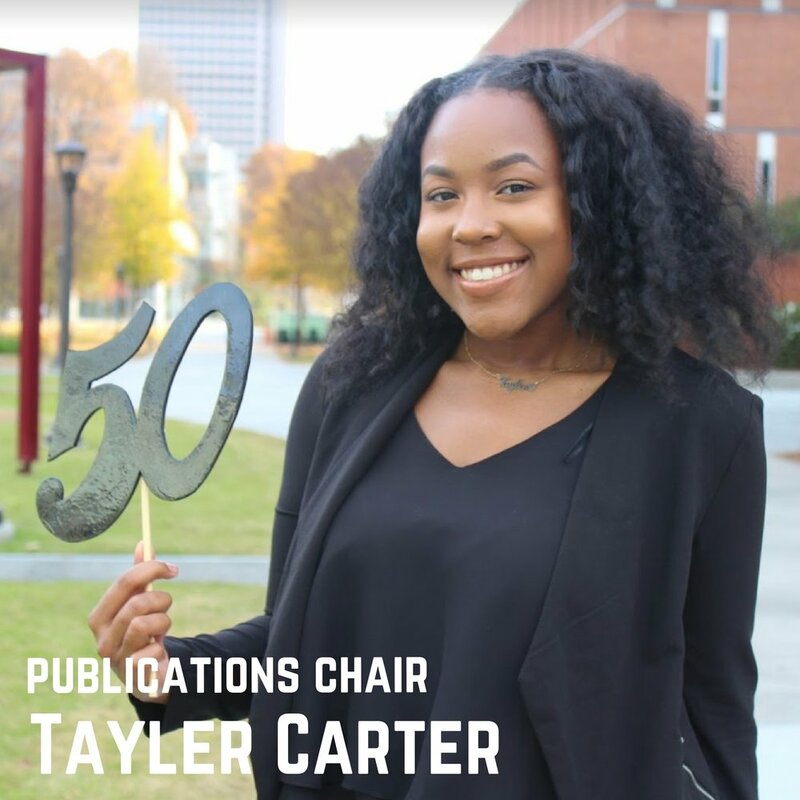 The publications committee will work with the chair to develop content, layout, and means of publication and distribution for the Onyx black student yearbook, the Hueman Press, and AASU's website. 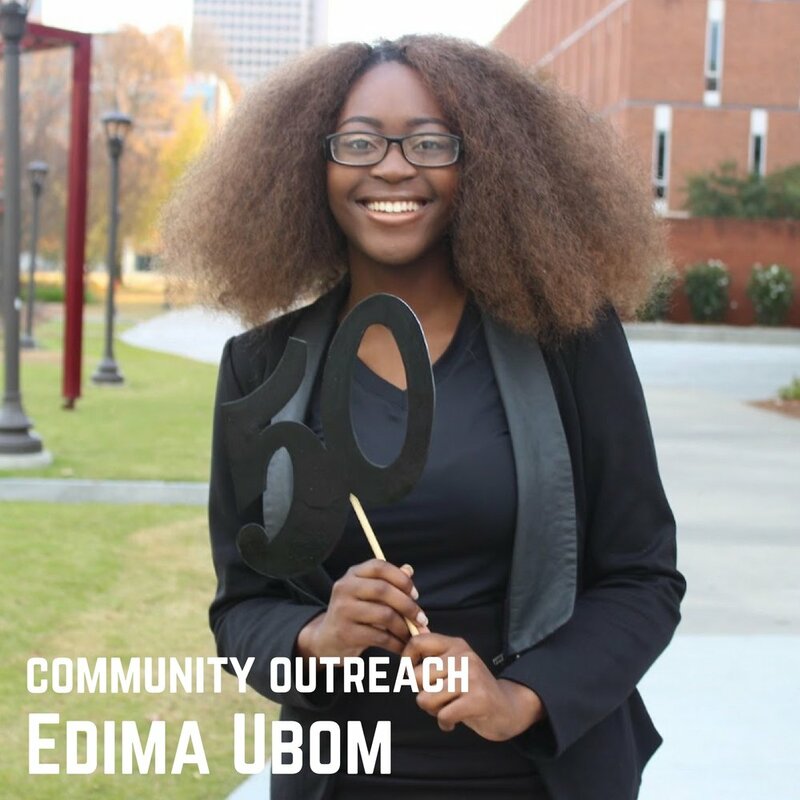 The community outreach committee will work with the chair to plan and execute all AASU's service events and programs. 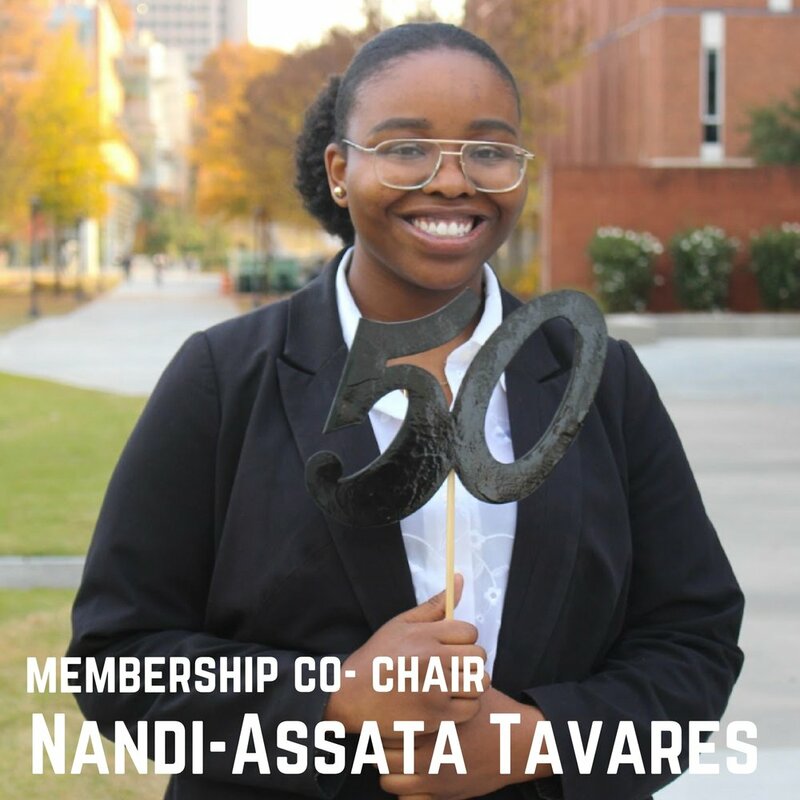 The 50th Anniversary Planning Chair Committee is a temporary committee that was developed specifically to commemorate AASU’s 50th Anniversary by planning the Anniversary Gala and other events during Homecoming to connect GT Alumni and current GT Students.